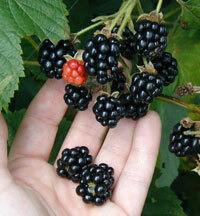 Managing a blackberry or raspberry business involves efficient handling of budgets, marketing and food safety practices. In addition to growing a quality crop, farmers must be adept at business management. Business management includes not only financial responsibility, but also marketing, food safety and risk management. 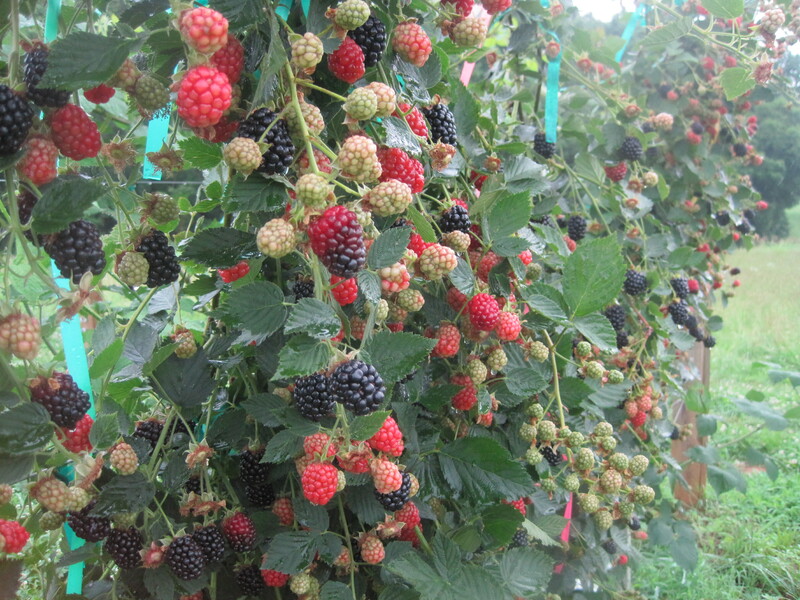 A farmer might produce a bumper crop of berries, but if any one of these management areas is overlooked, the profit potential for the season will not be fully realized.